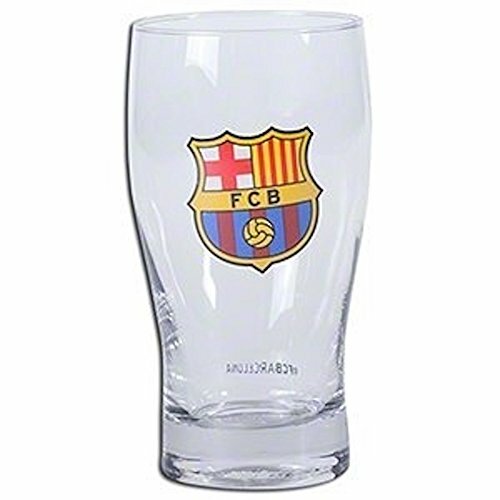 The #1 Pint Glass for FC Barcelona Fans! An authentic design makes this pint glass different from other collector's items. 100% licensed from the league, this glass is printed with a full color team logo, giving it the look real fans want. Hand wash recommended. Make game days better with this team pint glass, perfect for beer and other cold beverages. 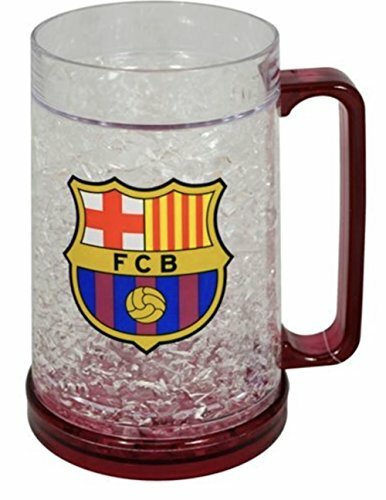 Great gift for FC Barcelona fans Quality pint glass 100% authentic product Full color team crest logo Give your fan what they want this season! Click "Add to Cart" Now! What could be better on a hot day than a freezer mug? 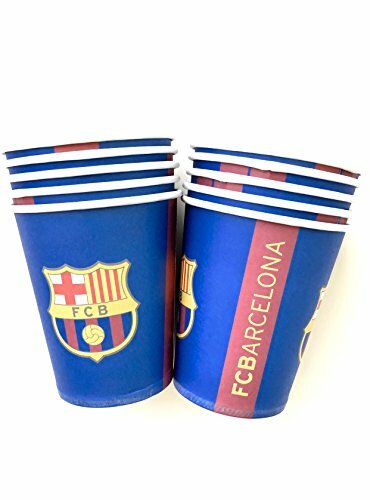 FC Barcelona Freezer Mug is perfect for game days, summer days anytime you crave a cold, cold beverage. Authentic FC Barcelona merchandise. Crafted with a sturdy handle, you'll love the size, feel, and look of our mug. 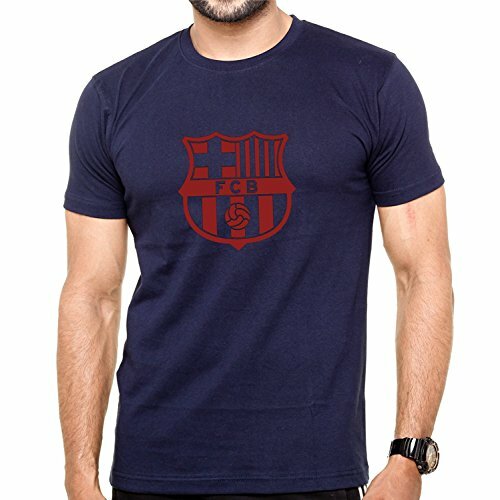 Printed with a high quality, full color Barcelona team crest. 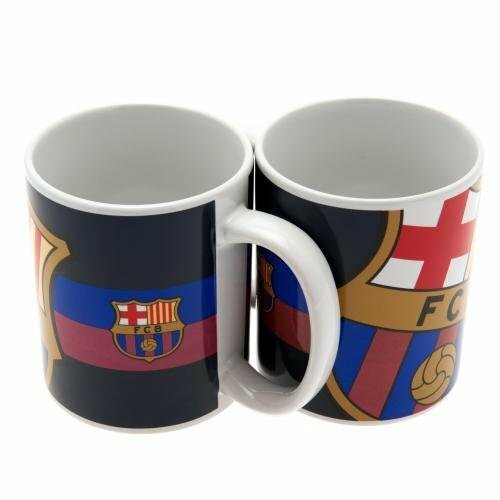 This mug is something every true FCB fan needs. Great game day good luck charm. Perfect for all Barcelona fans. Collector's item. Get the FCB product you've been waiting for. 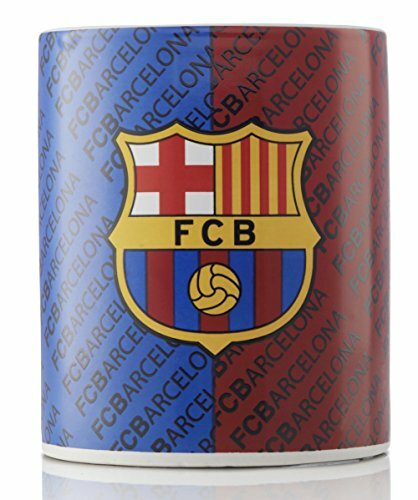 Click Add to Cart now and this authentic FC Barcelona freezer tankard will be at your front door soon. 11oz ceramic mug. 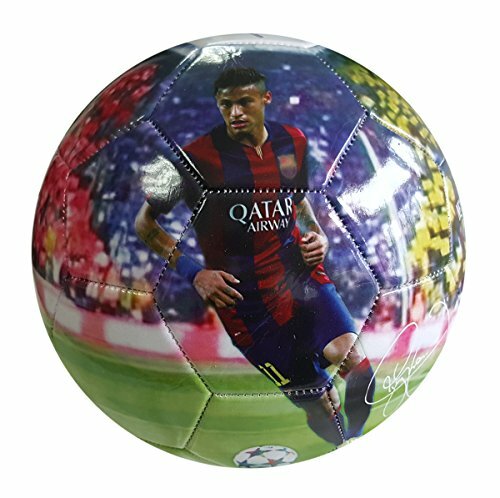 Official licensed product from FC Barcelona. 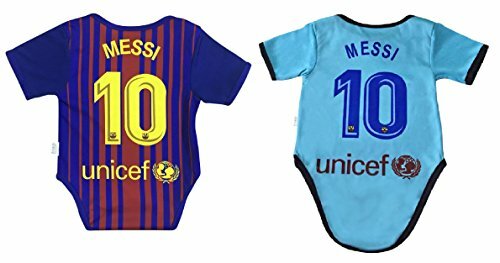 Premium Soccer Baby Rompers Brought to you exclusively by Giftland, these Premium Baby Onesies feature superior technology and unique designs engineered for world-class comfort and phenomenal performance. The lightweight breathable 100% polyester composition ensures that the jersey rompers will always remain dry and light, allowing your baby to cheer on your favourite team in comfort! Description: Train like Neymar Jr and perfect your footwork skills with the iSport Gifts Premium Soccer Ball. The iSport Gifts Premium Soccer Ball makes a fantastic gift! It is a perfect training ball, practice precision passing and controlled dribbling with a durable, soft-touch, machine-stitched design. Train harder and extend your efforts on the pitch with abrasion resistant, 100% TPU polymer, panels; while a long-lasting butyl bladder ensures superior shape and air retention. Develop your technique and channel a living legend with the iSport Gifts Soccer Ball Features:✓ Machine-stitched construction ensures soft touch, enhanced ball control, and long-lasting durability✓ Abrasion resistant, 100% TPU Polymer, panels limit the effects of wear for long-lasting performance✓ Durable butyl bladder maintains shape and air retention ensuring exceptional performance What are you waiting for? Click "add to cart" and "buy now"! 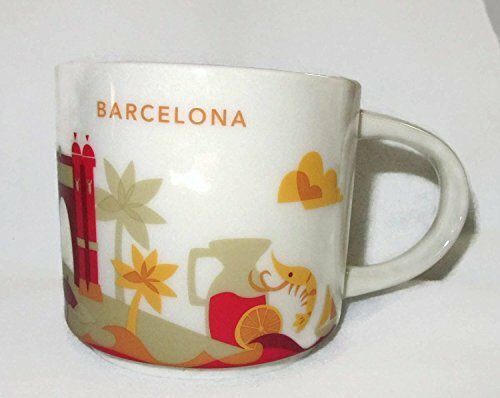 #63787 Sip Barca to victory with this cool fan mug. Ceramic mug with Barcelona's team crest on the side. Not dishwasher or microwave safe. Officially licensed merchandise.